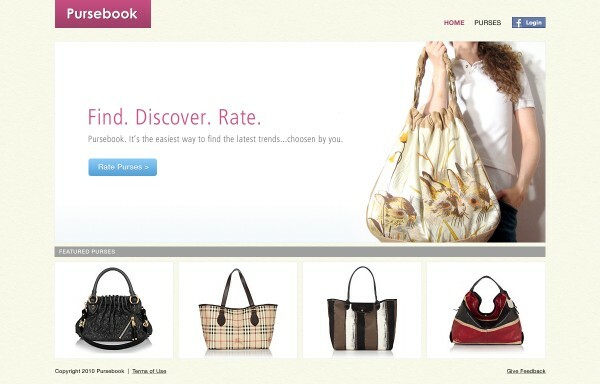 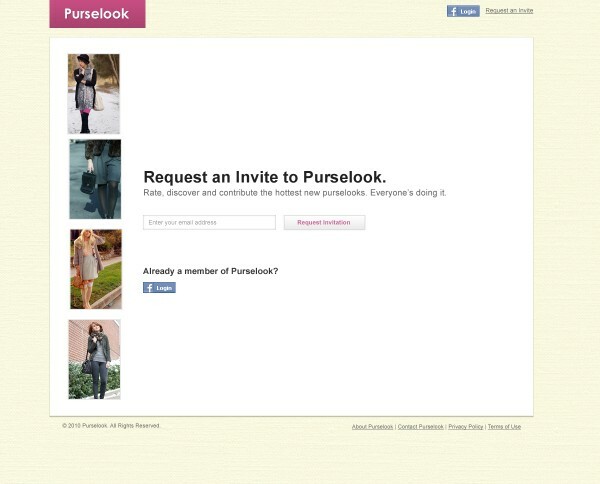 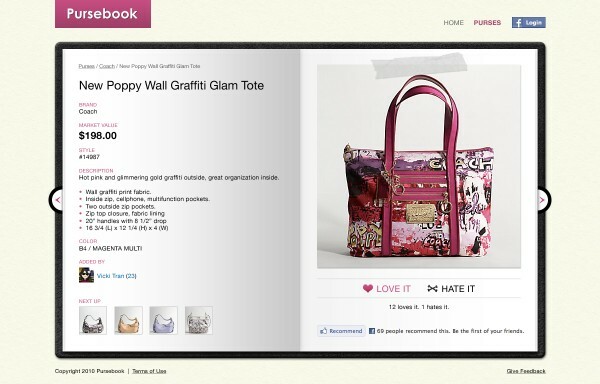 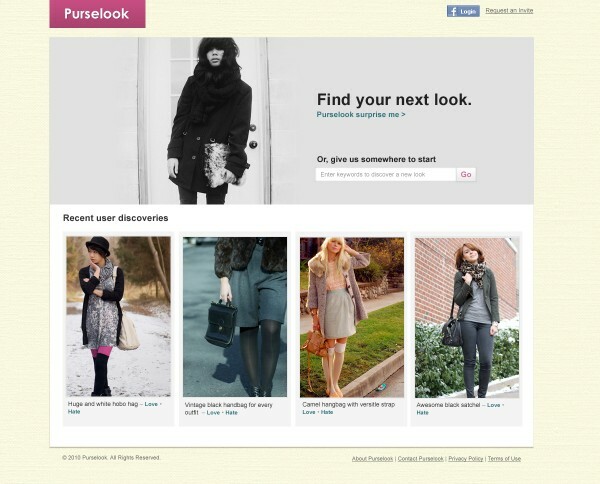 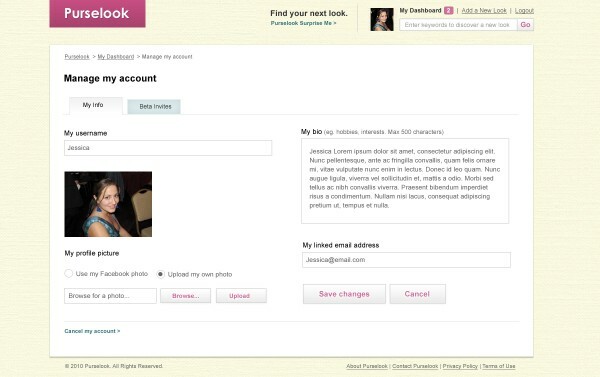 Purselook is a community generated directory for passionate purselovers to find, discover, and rate new purses. 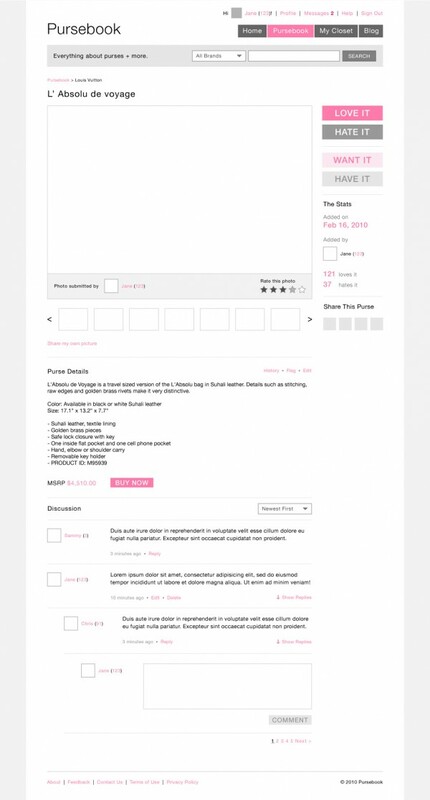 I worked closely with my teammates to design the user-interaction through a series of wireframes. 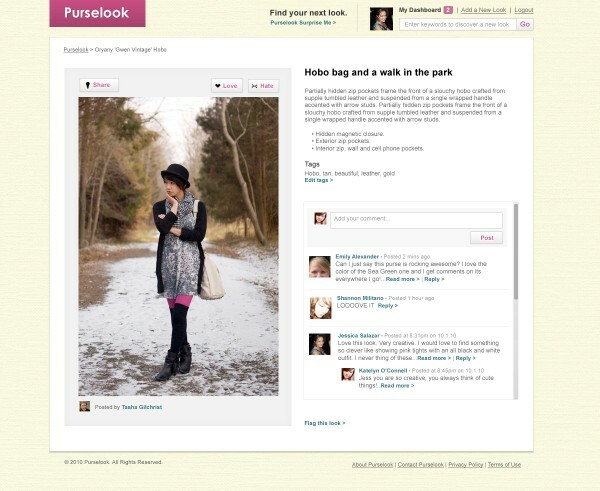 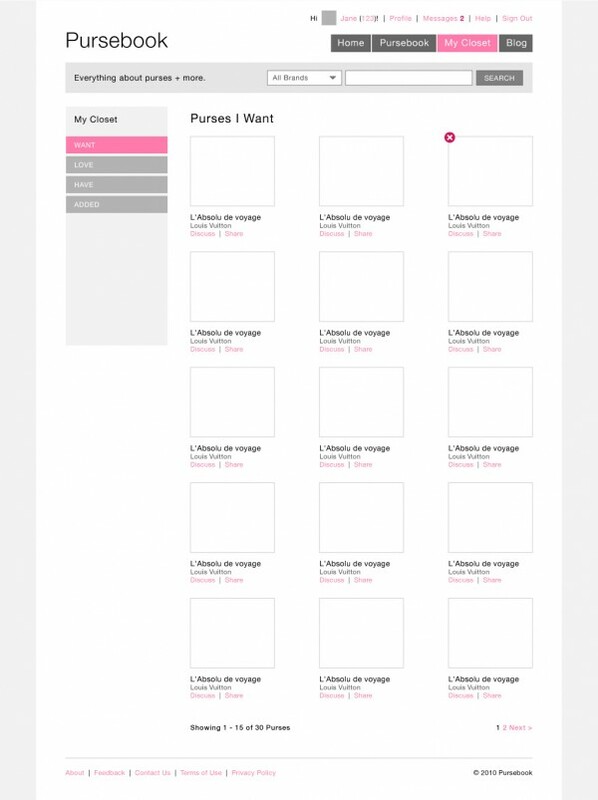 The goal was to design a unique and fun social experience for enthusiasts to share their interest in purses through discussion and rating. 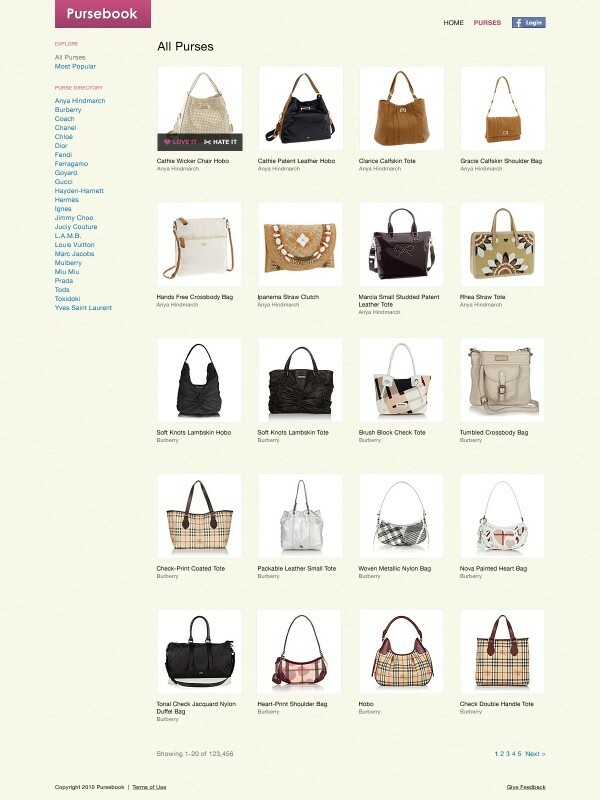 Following the product development stage, I worked on the website’s visual design.